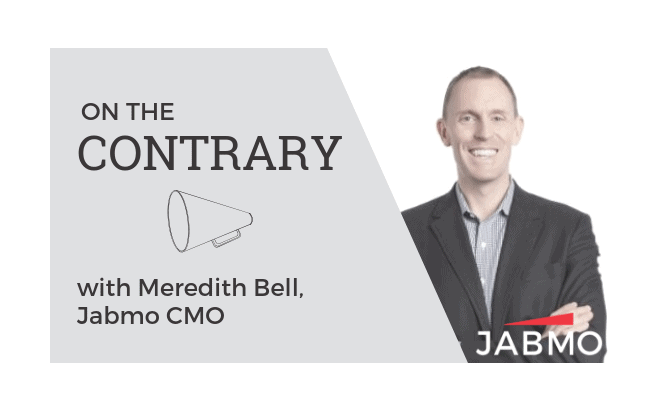 I speak to marketing executives every day, and some express skepticism about the rapid ascension of account-based marketing. Often, I hear a concern that the growth and proliferation of their email marketing programs, the rise of social media marketing, and the efficiency gains they’ve realized by within these channels through marketing automation can’t be scrapped in favor of new approaches. On the contrary, marketing automation and account-based marketing are not opposing ends of an either-or proposition. B2B marketers shouldn’t demolish their existing marketing programs to adopt ABM. In fact, ABM boosts engagement across all marketing channels, making existing marketing efforts even more successful than they are now. Personal, relevant ABM campaigns increase overall target account engagement by appealing specifically to the needs and concerns of decision makers within target accounts. 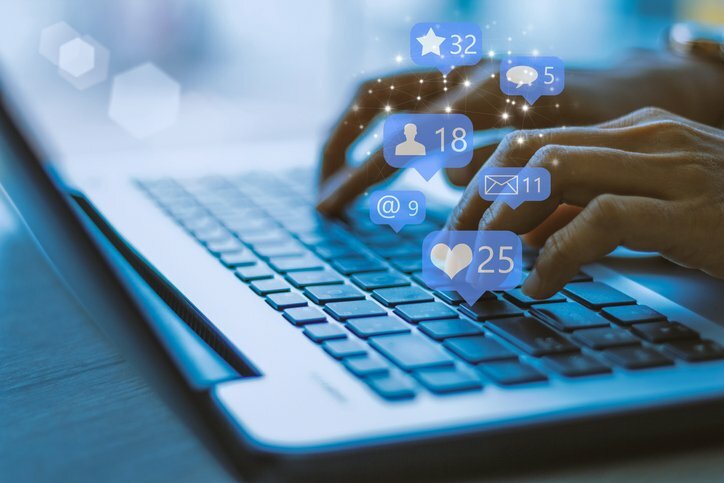 But what may be unexpected to some B2B marketers is that well-managed ABM campaigns can also boost target-account traffic within all marketing channels. 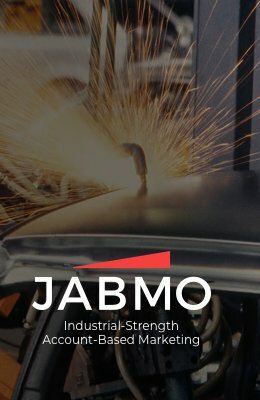 As of June 2018, a survey of Jabmo’s top clients revealed a 618% boost in target account traffic over the course of 18 months. But incremental ABM campaigns drove a 3x improvement in target account activity. 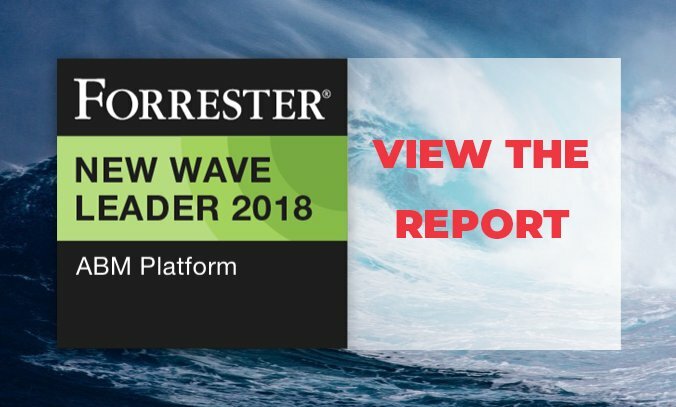 As personal, relevant ABM campaigns were deployed to target accounts, however, these tailored messages cut through the advertising noise, and decision makers within target accounts became newly aware of and engaged with the businesses that served these messages—across all marketing channels. The 3x lift in engagement attributable to ABM became a 6x lift as engagement increased across channels. 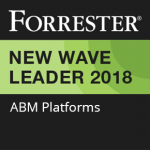 So B2B marketers shouldn’t throttle their existing marketing efforts in order to adopt an ABM strategy because the addition of ABM will boost results across these channels. ABM makes everything better.